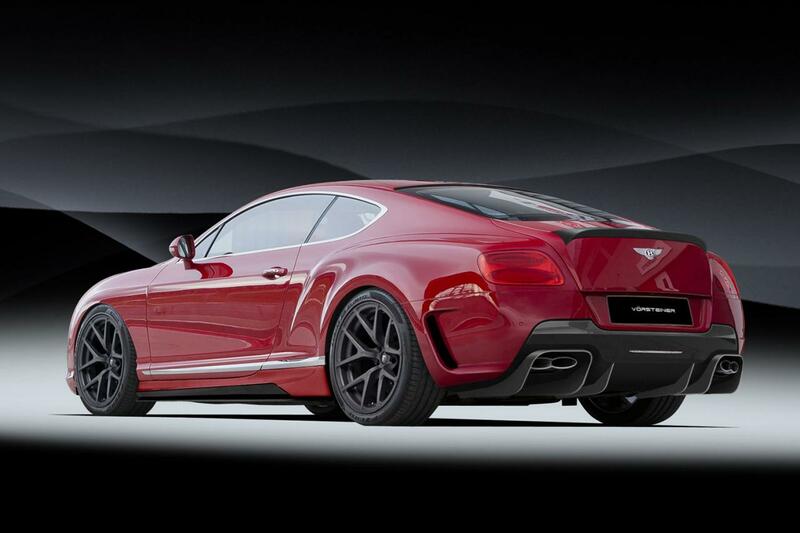 Vorsteiner revealed photos and details on a new tuning program for the Continental GT. 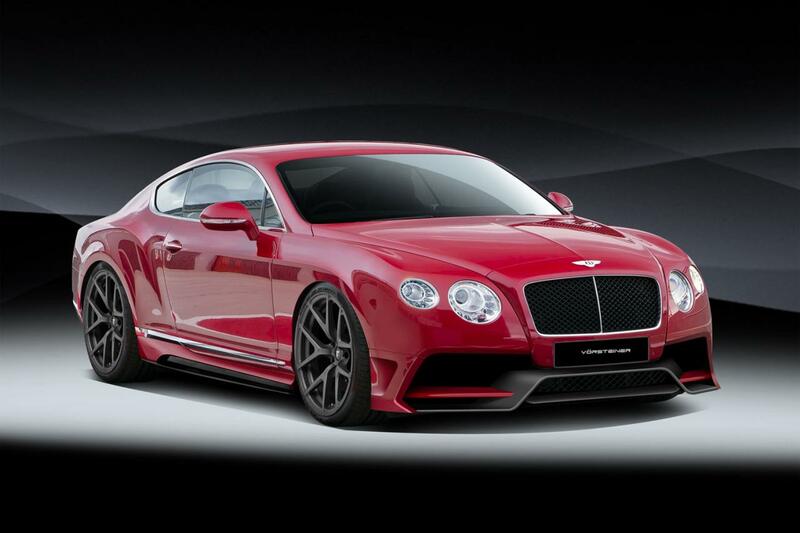 The British model benefits from a styling package which brings no additional performance tweaks. 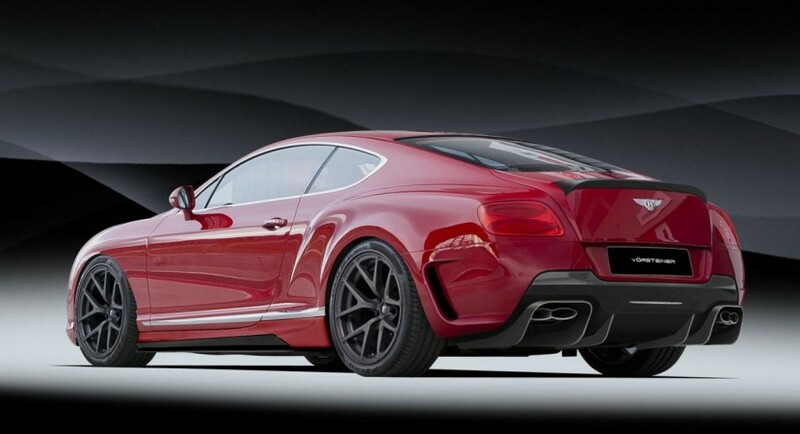 At the exterior, the Bentley Continental GT gets revised front and rear bumpers, large air intakes, side skirts, 20- to 22-inch alloy wheels with high-performance tires, a rear diffuser and spoiler. 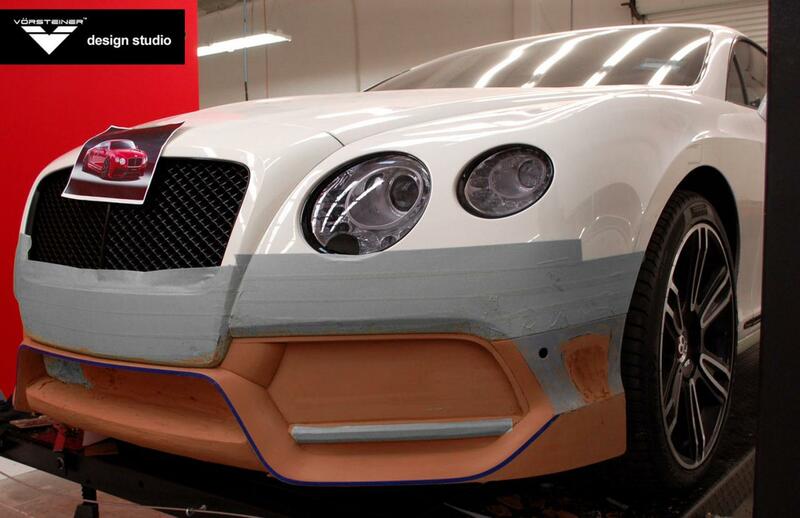 Almost all these parts are made of lightweight carbon fiber which won’t affect the model’s performance. “Art is defined as the expression of human creative skill and imagination producing works to be appreciated primarily for their beauty or emotional power,” says Vorsteiner. 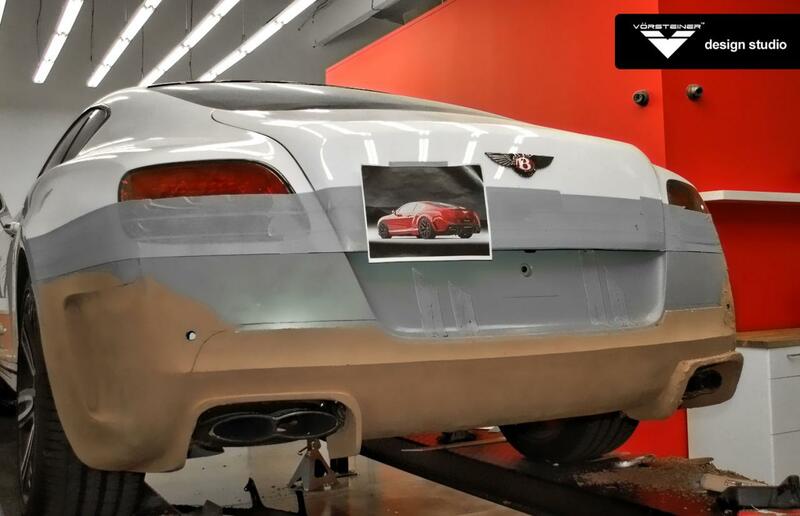 A deck lid spoiler gives the British model the final touch but also is meant to provide extra down force at high speeds. Pricing and availability details are not available yet but you can contact the tuner for additional details and orders.